As a new real estate agent, you have been doing all of the “right” things to launch your career. You’re networking. You’re learning about your market. You’re working on a prospects list. Still, getting started in real estate can be challenging, especially in the first year or so. 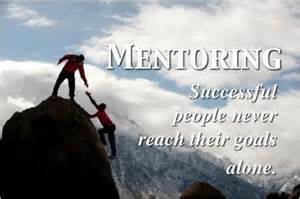 Finding a real estate mentor and cultivating a successful relationship could help you out tremendously by enhancing your ability to launch a long, successful real estate career.